It's officially July, which means summer is in full swing! I don't know about you, but I've been reading a lot more lately. Something about summer just screams time to read! Read a book related to the beach or ocean. 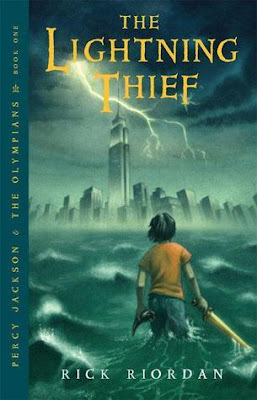 This can be a book with a beach on the cover or something that takes place on the ocean (pirates, anybody?) or any other crazy connection. Be creative! This prompt was one of the hardest ones for me. If that's you too, never fear! 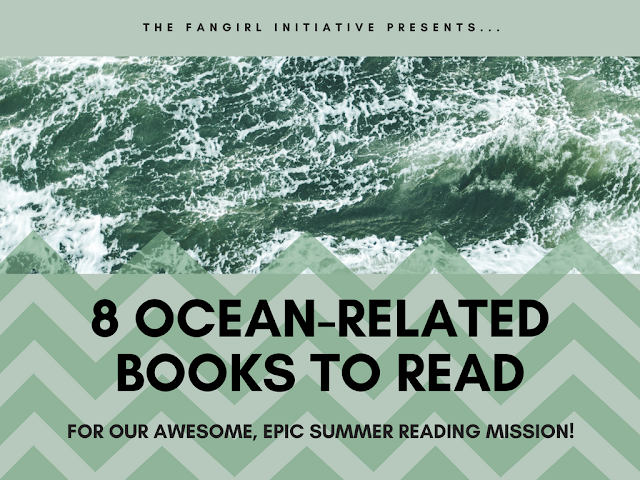 Jaime Heller and I (Sky Destrian) have assembled some of our favorite ocean-related books to read. Grab your trident and let's begin! 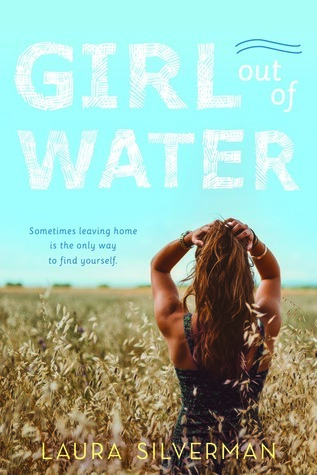 Sky: I really enjoyed this book because it's a personal, heartfelt look at one girl's journey and struggle. It also has diversity—a diverse love interest and a diverse friend group. I loved Lincoln, the love interest, because he was so different and so dynamic. The emotional cadences of this book hit all the right notes, and the emotions are up and down like the tide. I love this book so much and look back on it with fondness. 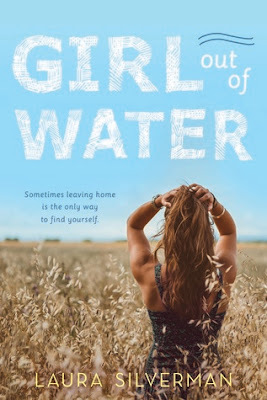 Sky: I've read many of Sarah Dessen's books, but this is one of my favorites, and one that most sticks out in my mind. It takes place entirely in a beach town, so the feel of the book is supremely beachy (you can almost feel the salt spray in your hair!). Each character in this book stands out, including Auden's friends. But my favorite character is Eli. 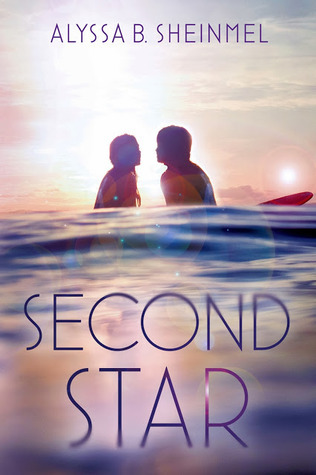 He's so different from most YA love interests, and I found myself intrigued by him from the start (just like Auden). However, my ultimate favorite part about this book was the fact that Auden and Eli were insomniacs. I deal with insomnia as well, so reading about how Eli and Auden were up 'til all hours of the night made me feel so much less alone. It was adorable to read about how that bonded them, and their slow burn romance over late-night adventures is something that still makes me extremely happy. Sky: This book was recommended by TFI alumnus Jameson C. Smith in a post about our favorite summer reads. (Definitely check that post out, you might find some additional recommendations!) I picked it up based on that, and I adored it. It's a sweet, happy romance that's just filled with sunshine and adorableness. It'll also fill you with all the ocean vibes, so that's a plus! All in all, it's a perfect summer read (Jameson wasn't wrong!). Sky: This is on my list of top favorite books ever. It's told through narrative and other things, like police interviews and news articles. Its unique format works in its favor. I absolutely love the characters in this one. Each of them is intriguing, but not too lovable—because you want to know who did it, of course! 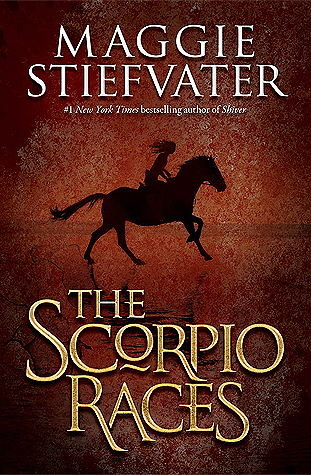 This book isn't a marathon, it's a sprint to the end to find out how it ends. And when you get there, it will blow. your. mind. 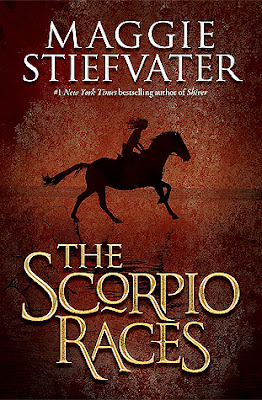 Jaime: The Scorpio Races is one of those stories that blew me away. It's full of twists and turns, dangerous, heart-pounding moments that make you want to scream, and a slow but beautiful unfolding of characters. The story, the characters, the words—it's all breathtaking. While it might seem like a glorified horserace (with man-eating horses), there is more to it than that. It's a story about a girl and a boy and a race and how it changes them. 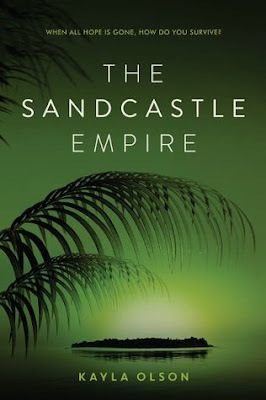 Jaime: I recently finished The Sandcastle Empire and I was left in shock at how beautiful this book is. Yes, it has plenty of suspenseful, creepy moments with dangerous island elements that could give The Hunger Games a run for its money. But there's also a lot of heart to it, and it comes in the form of the main character Eden. 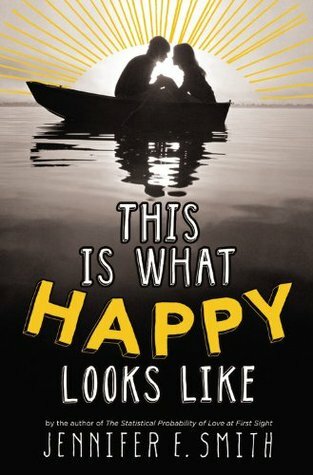 Her first person POV takes the concept of this story and whisks it away into something more profound than most YA novels. There are deep truths hidden on this island, and this is one novel you don't want to miss. What ocean-related books do you recommend? 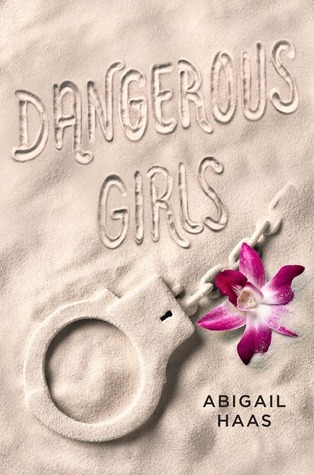 Join The Fangirl Initiative's Awesome, Epic Summer Reading Mission here!